Prix Maurice de Gheest heroine Polydream is unlikely to run again before a tilt at the Prix de la Foret at Longchamp in October. Freddy Head’s filly claimed the notable scalp of Laurens as a two-year-old before rounding off her juvenile campaign by finishing second to last week’s Nassau Stakes winner Wild Illusion in the Prix Marcel Boussac. The daughter of Oasis Dream disappointed on her seasonal reappearance in the French 1000 Guineas, but bounced back to win a Group Three and saw off a host of British challengers to provide her trainer with a record seventh victory in last Sunday’s Group One. Head said: “She has come out of the race very well. I am very happy with her. “I think she is a very good filly, but I don’t think she will run again until the Prix de la Foret. 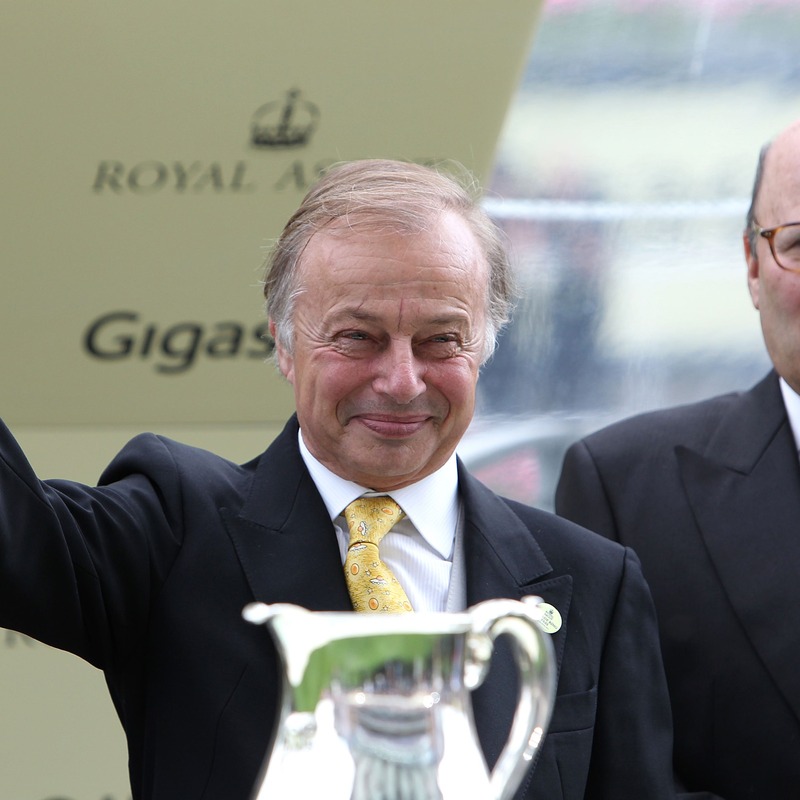 Head has twice won the Prix de la Foret as a trainer with top-class fillies Goldikova (2010) and Moonlight Cloud (2013).